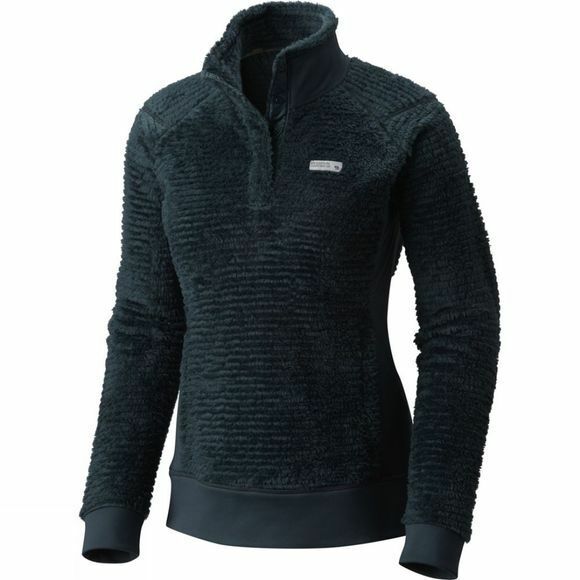 Great as a layer or adorable on its own, the Women's Monkey Pullover packs the punch whether you're overnight backpacking, on a day hike, or trail run. Polartec High Loft fabric provides unsurpassed warmth while remaining super light and packable, making this easy to take with you on any adventure. 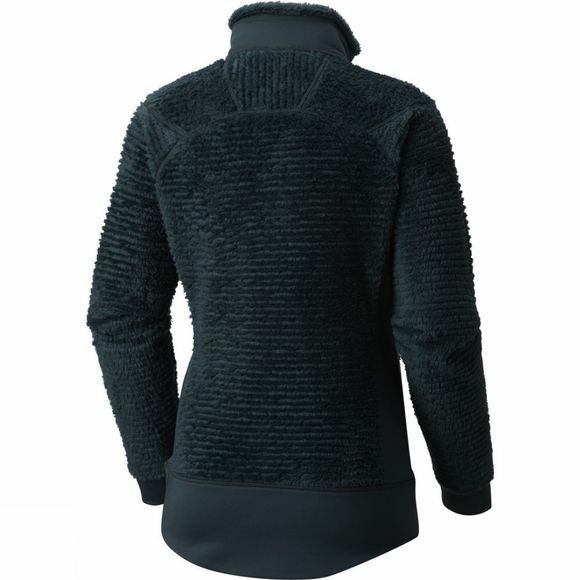 Comfortable, stretchy, wicking side panels enhance mobility and packability. Secure your goodies with confidence in the zipped chest and handwarmer pockets.